Bismarkia nobilis (Bismark palm) is, without question, one of the most photogenic plants in the world. 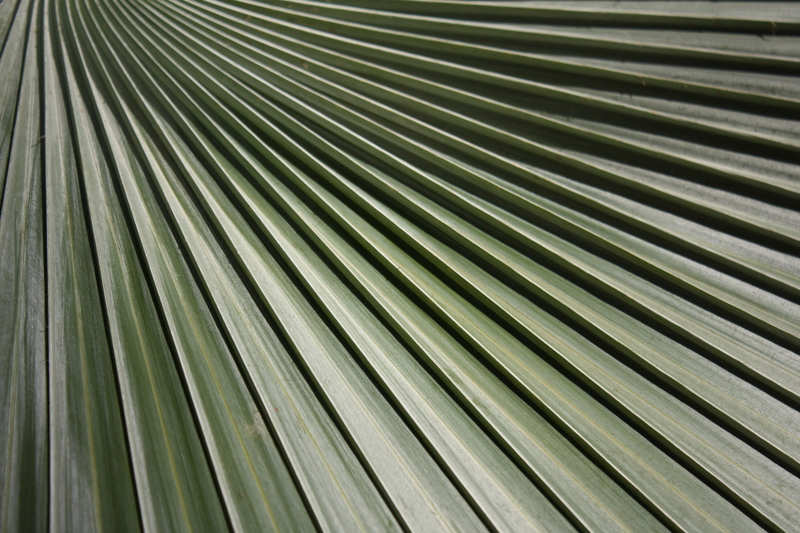 This mighty palm with its architectural, pleated leaves hails from Madagascar, where I first saw it growing in the wild in 2008. The concertina fronds spiral dramatically away from the hirsute stems which bear them. Add a dash of sunshine and the effect is dazzling, like a fan of knives catching the light and casting dark shadows. 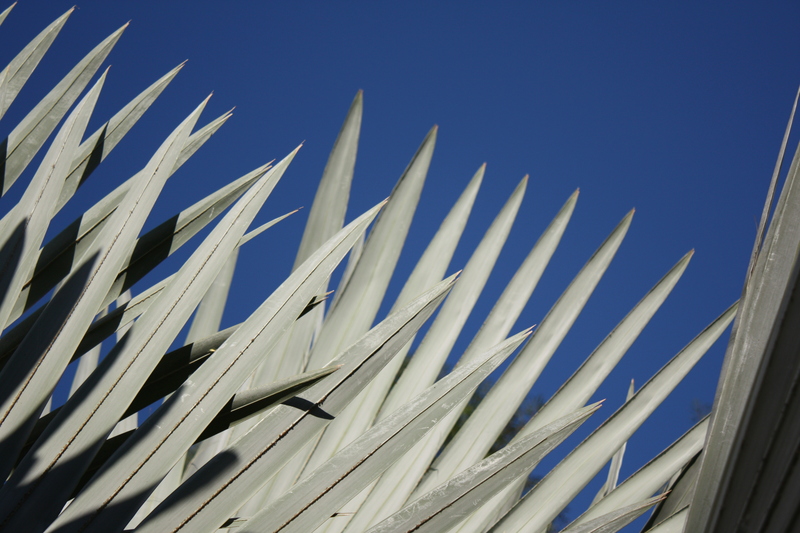 In its native habitat, Bismarkia nobilis tolerates dry soils and frequent fires, but alas it doesn’t appreciate wet, shade or cold, which puts UK gardens out of the running. This noble palm would look just as stately anywhere, but against a deep blue sky or dark green foliage its handsome form is especially breathtaking. Great pictures! Very architectural palm; maybe could be grown as a house plant.